… on another mission against evil. Stigbergsliden, Gothenburg last night. 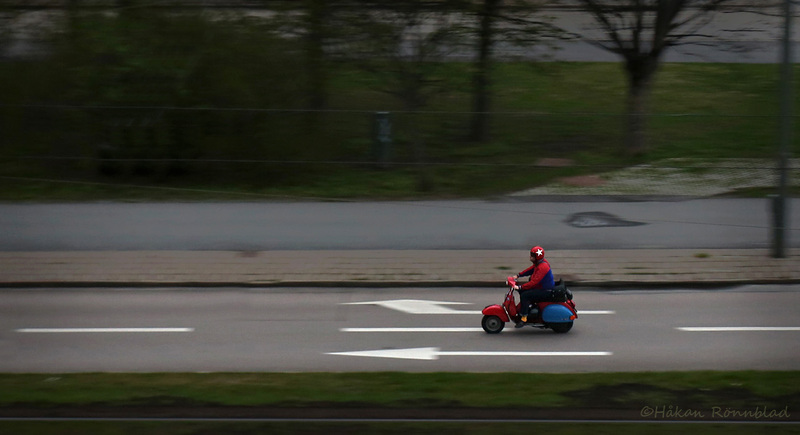 This entry was posted in photography, Sweden and tagged Captain America, colors, Gothenburg, Marvel, mission against evil, scooter, Stigbergsliden, Street photography. Bookmark the permalink.